Greenguard® Gold certified. 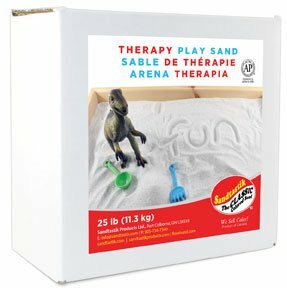 Durable activity tables made from 1" thick MDF core with high pressure laminate and matching mm PVC maple grain heat-sealed edge banding. A 3 1/2" long apron provides added strength. Made in America. 10 year warranty. Leg assembly required. 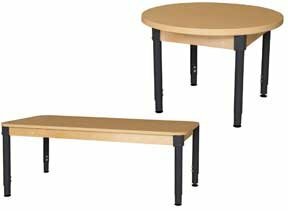 Heavy duty 16-guage steel legs that adjust in 1" increments, make these tables a great option to accommodate any child.